Here are 24 solid ideas for gifts for that mountain biker in your life. Every budget and every type of mountain biker is catered for here. Or if you are that mountain biker yourself, send this page to the person who needs help choosing you a decent prezzie. In ascending order of price, here are our top twenty pics of gifts that any mountain biker would be happy to find under the (bicycle-themed) wrapping paper. 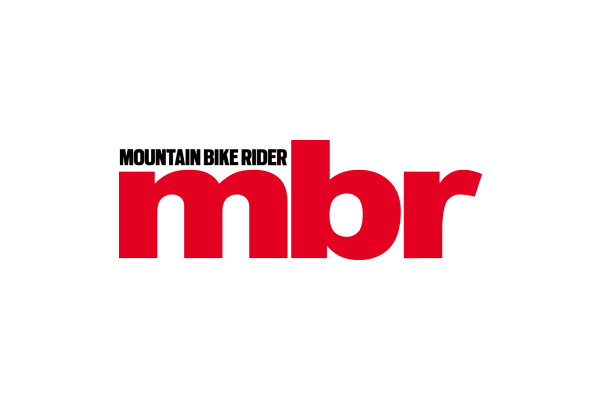 Why subscribe to MBR magazine? Because we’ve got something for every budget and every type of rider. 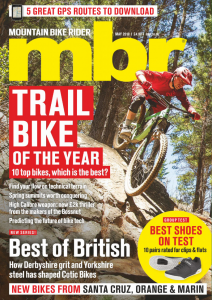 13 times a year, you’ll be getting the best bike and product testing, four free route guides from all over the UK; riding advice, fitness tips, exclusive first looks at new equipment, our buyers guide and foolproof lessons on how to fix your bike. That’s why. A day spent doing nothing but descending. And progressing your skills. It’s amazing how much better you can get at descending when you spend a concentrated day doing but that on a bunch of fun tracks that allow sessioning and ample variation to stop it becoming dull. A great prezzie and something to look forward to in the spring. One of the most talked about new fangled gadgets of 2017, OneUp’s unique hidden-in-the-steerer multitool is an enduro racer’s dream. It’s not cheap once you add in the requisite steerer threading tool but it’s something that will never get tired of being used. Looking to treat the trail addict on your life this Christmas? Drawing up your own off-road themed list for Santa? Get inspired with a range of gifts and goodies that will make you want to just get out and ride. The Mantra 2.0 features a lightweight alloy frame and is designed for go-anywhere riding with a Spinner Grind Air suspension fork. With a serious set-up that features a dedicated 1×8 drivetrain and simple-to-use Shimano trigger shifters, the low step-over frame on both bikes means they ar perfect for building confidence on all terrains and can fit children from five years of age.